We offer accurately engineered Three Wheeler Sky Lift mounted on a three wheeler. 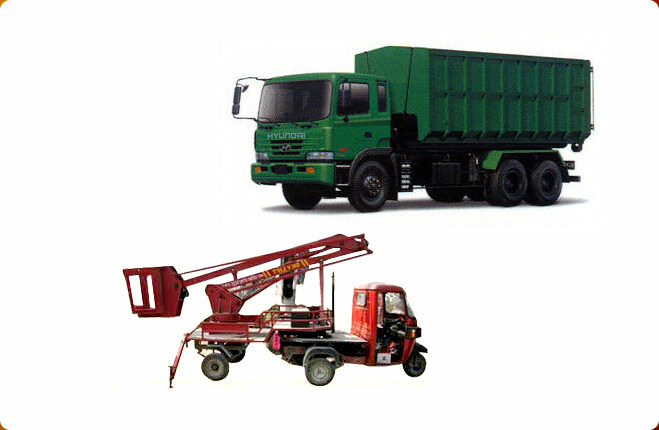 The Three Wheeler Sky Lift we manufacture is widely used in various industrial and commercial applications. The sky lift is easy to setup and operate and is extremely safe to use. 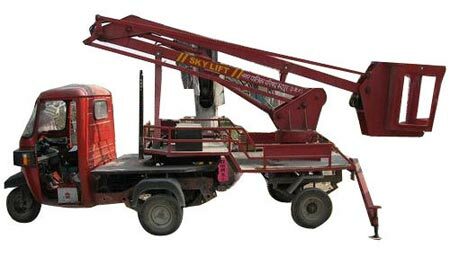 Three Wheeler Sky Lift is suitable for the field requirements and is provisioned to be customized as per the specifications given by the client. 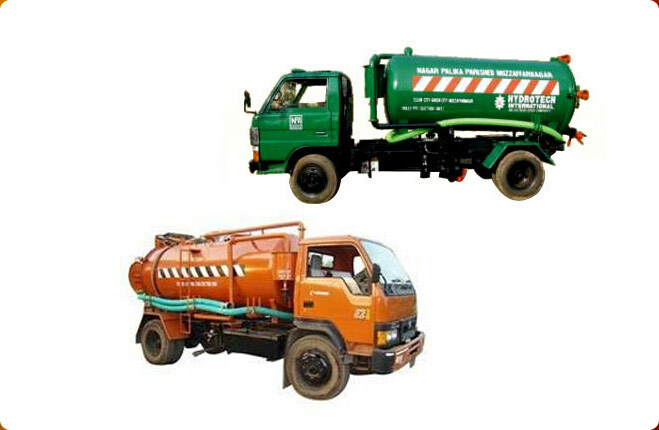 We have established a name of repute as one of the leading manufacturers and exporters of Three Wheeler Sky Lift.